*This post was sponsored by Cricut and Riley Blake Designs but all thoughts and opinions are my own! I don't know about you, but it's that time of year where everything just seems like chaos and you are dying for Daylight savings for that blissful hour you get to sleep in. Yeah....that's what my extra hour is dedicated to. Obviously, that puts my mind right at snuggly blankets and fluffy pillows. So of course doing a free Quilt Block was totally called for. 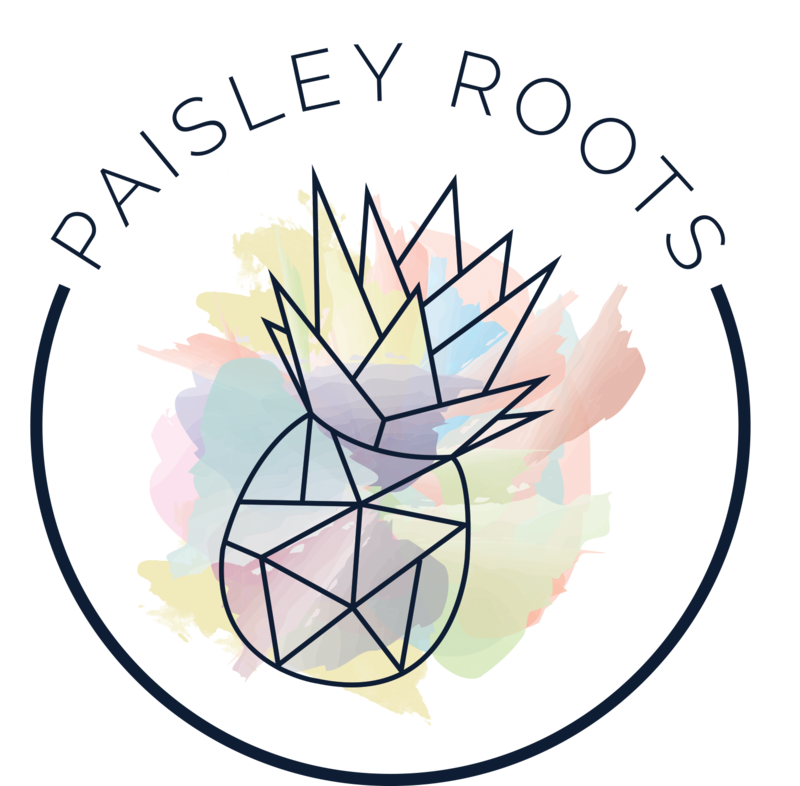 Just to warn you, I do have a couple of video's in here that you may die of uncontrollable laughter when watching. So, obviously proceed with caution and maybe a bowl of popcorn. And on that note, lets get started!! 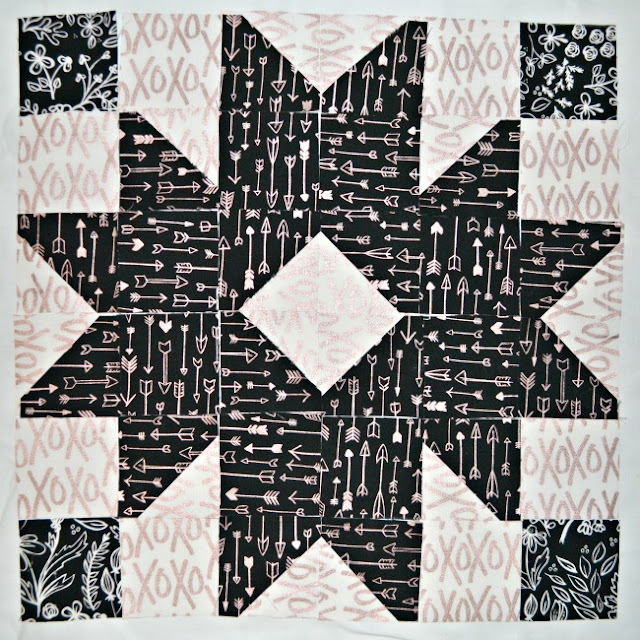 The finished block is 14" x 14"(35cm x 35cm). 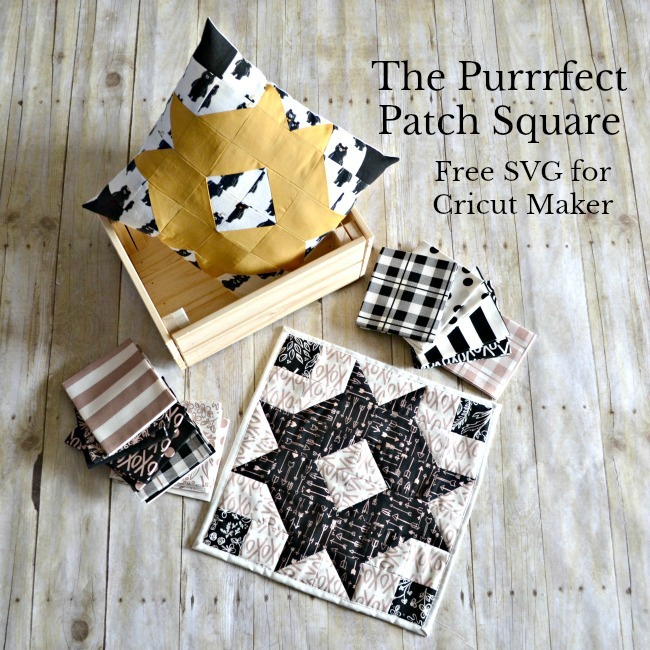 Download the Purrrfect Patch Block and upload it into Cricut Design Space (or Silhouette) and go to "make". Prepare each fabric on the fabric mat and cut out all your squares and triangles. 16 triangles each in A & B. You can check out my very *interesting* video of the maker in action cutting these squares out here. 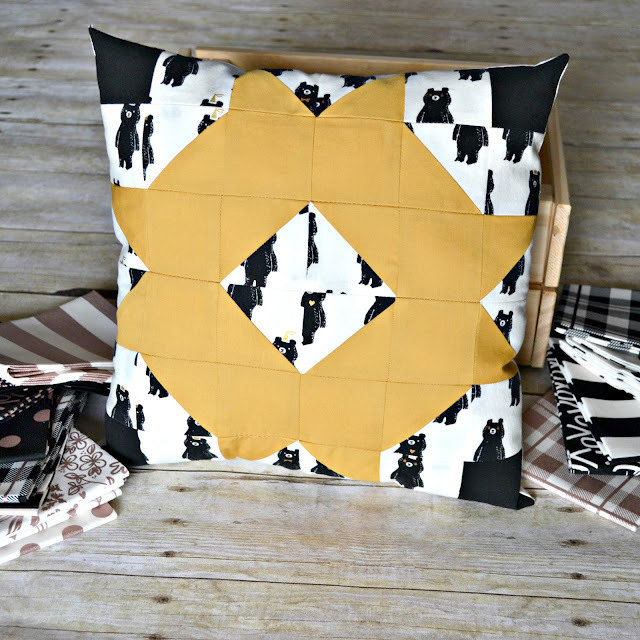 As you can see, it's CRAZY easy to use the Cricut Maker and I have been LOVING having it cut fabric. This alone is what makes it get far more use than my Cricut Air 2. Keep this as a guide when sewing up your squares. 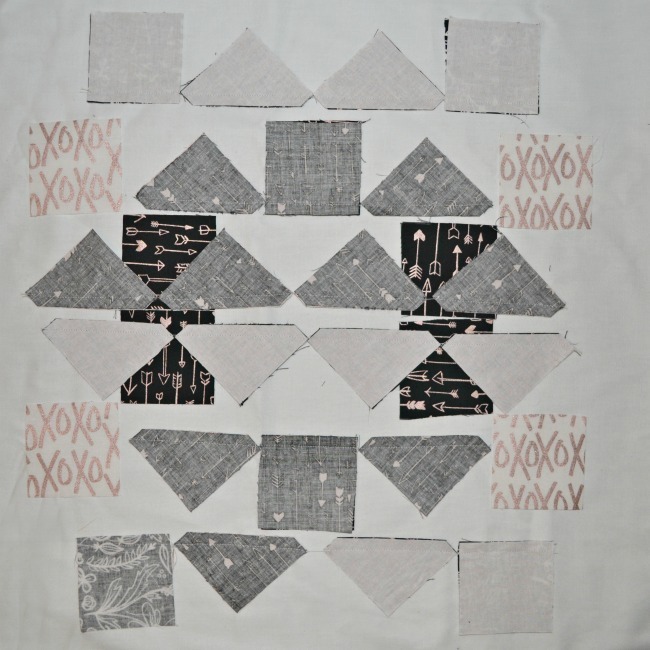 Sew up triangles and the squares that are right next to each other with a 3/8"(1cm) seam allowance, making 36 squares total. Press the seams open. It's crazy important to press your seams! 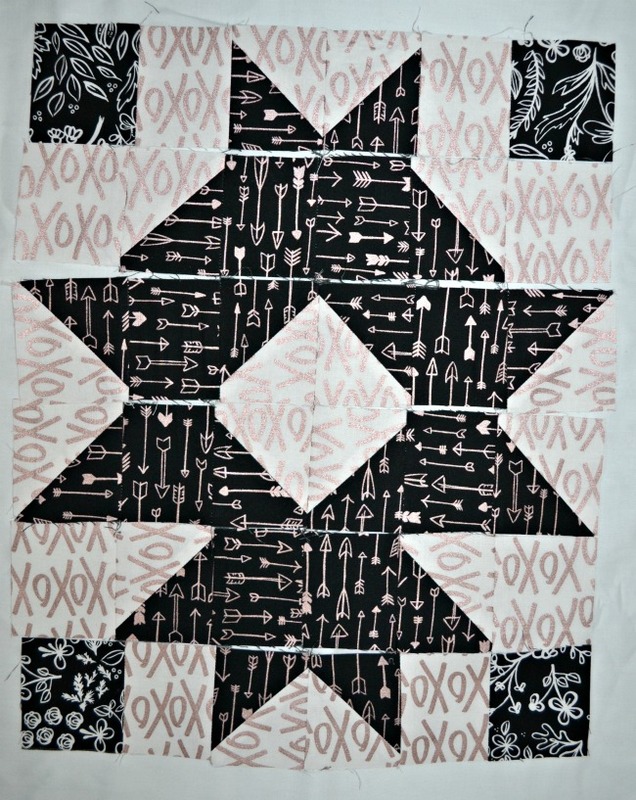 Sew each square to the one next to it making 6 rows. Again, pay attention to the layout and maybe not try to do a tutorial when you're sleep deprived and are being interrupted (after bedtime I might add) by a large, gangly teenager. 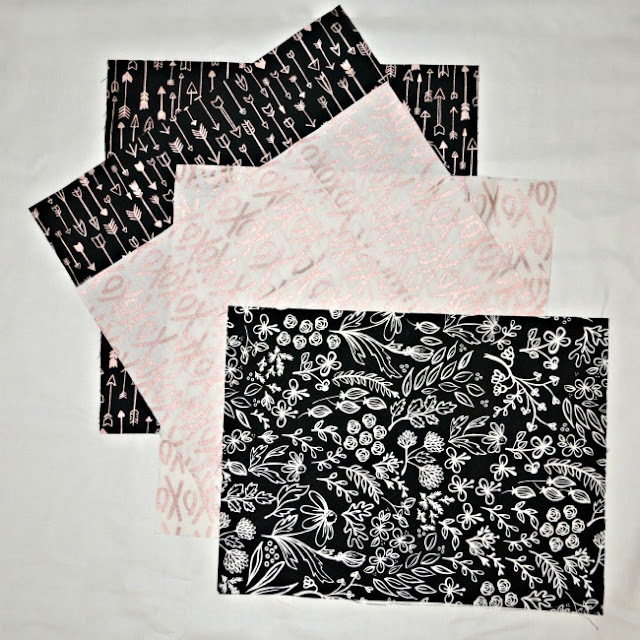 Now start sewing up each row until you have a quilt block. Make sure to press all the seams open! I have also found using a Rubber mallet to "hammer" your bulky seams helps a lot. If making a pillow, lay your quilt block RIGHT sides together to your 14" x 14"(35.5cm x 35.5cm) backing fabric (D). Starting at the bottom of your square in the middle, sew all the way around using a 3/8"(1cm) seam allowance. Leave a 3"(7.5cm) opening at the bottom. Trim each corner, turn inside out and press. Fill your pillow with Polyfil. Using a needle and matching thread, slip stitch the 3"(7.5cm) opening closed. *The pillow was made using Cotton & Steel Bears, Art Gallery Fabrics Solid Honey, and Michael Miller Black/White/Gray buffalo plaid. 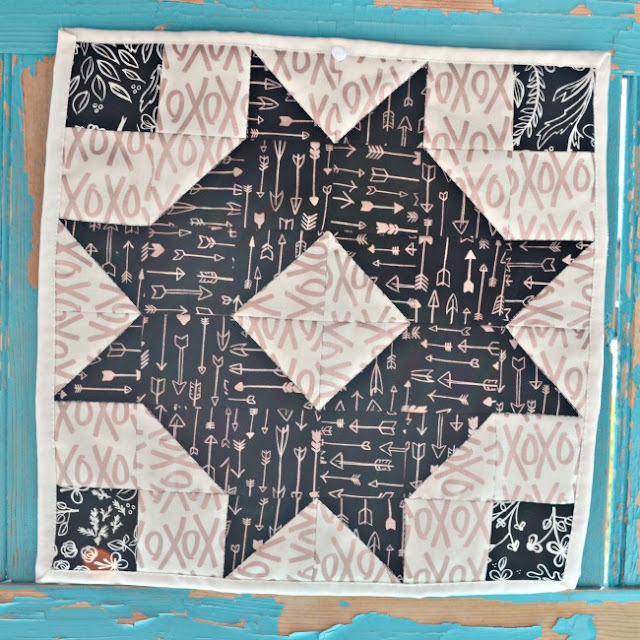 If making a mini quilt, lay your quilt square WRONG side on top of your 14" x 14"(35.5cm x 35.5cm) piece of batting and then lay both of them onto your 15.5" x 15.5"(39.5cm x 39.5cm) backing. 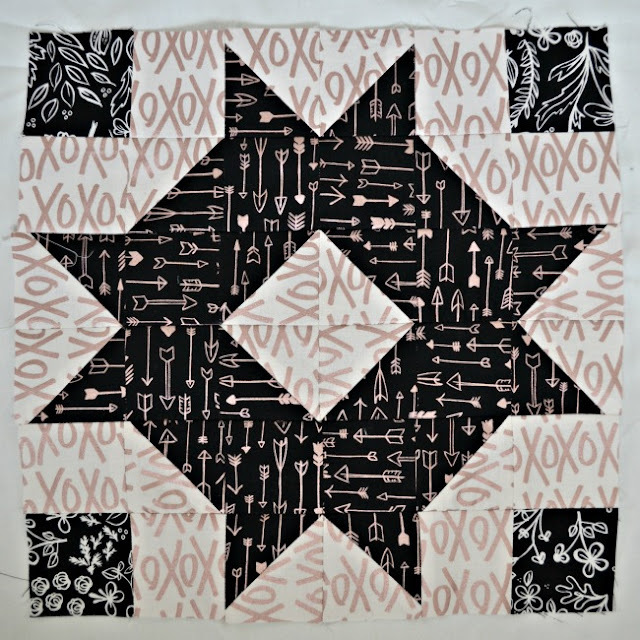 Pin your square and quilt it to your liking. But, I did find a good use for another Cricut maker tool beyond vinyl! Do not trim the backing! Once you are finished quilting, fold your backing under 3/8"(1cm) on all sides. Fold it another 3/8"(1cm) over. Then finish off the binding like in this pin. 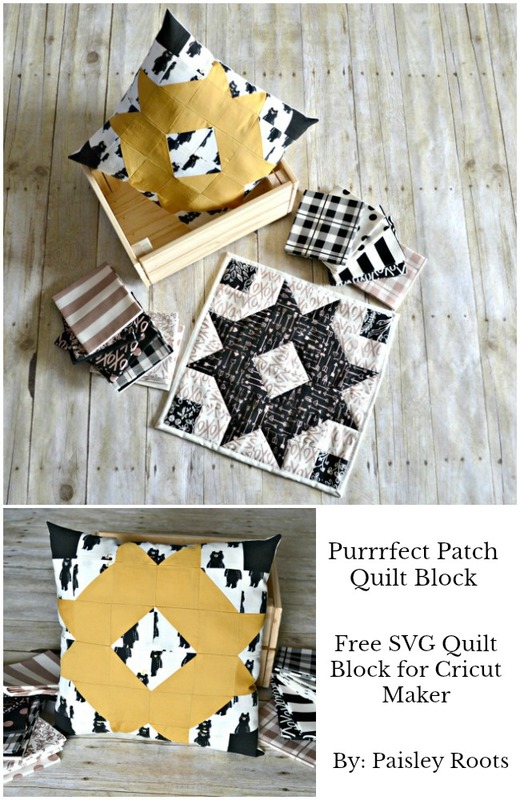 Now you might be wondering, why did I call it the "Purrrfect Patch Quilt Block". Well, when I finished, I realized that the middle looks like 4 cat faces facing each other. All you have to do is add on some embroidery sewing and buttons for the eyes! I'll make sure to make a kitty version too! Have you been looking for someone who can be worthy of your trust? Well, how long have you been looking? USPS change of address form online is easy, as we have made it non-complicated for you.